Can’t find what you’re looking for anywhere? Have an idea that would make your work easier? 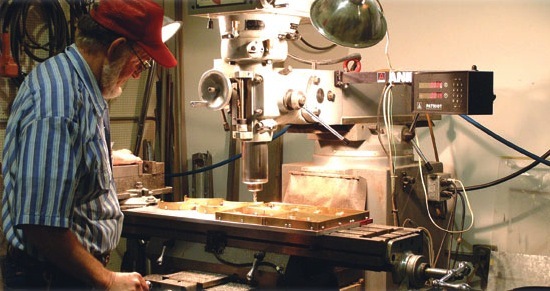 Chesterfield Custom combines in-house engineering and tooling capabilities with state of the art manufacturing techniques which turn concepts into realities. We excel in meeting the demands of custom fabrication, with a highly talented, skilled workforce made up of dedicated employees who understand that “custom” is part of our name. If you have a problem that requires custom design or product fabrication, simply call, e-mail or fax us with a description, and we will do our best to provide a prompt and economical solution. Our innovative staff will turn your ideas into a product that meets your needs! Give us a call and we will help you develop a product that fits!